Many refer to St Joseph and Benton Harbor as the hidden treasure of the Midwest and we’re excited to share all that we have to offer. In 1634 the first European explorer, Jean Nicolet, happened upon the majestic Lake Michigan. Today, much has changed along the great lake’s shoreline. But, wonderfully, many things haven’t changed at all. St. Joseph and Benton Harbor are places of breathtaking sunsets, lush wooded trails, and miles of endless beaches. It has its own distinctive climate. During the winter, the lake’s moderating breezes generate heavy lake-effect snow, creating a wonderland for cold-weather enthusiasts. During warmer months, those breezes shelter the rich farmland to allow for bountiful harvests of Michigan’s legendary blueberries, apples, and peaches. The area is lined with a lush countryside that produces some of the nation’s finest orchards and vineyards. It is the largest non-citrus fruit growing region in the nation. Carefully nestled on the southern tip of what has been termed “The Riviera of the Midwest.” Visitors come every year to enjoy the beaches, Lake Michigan, the St. Joseph River, downtown shopping, festivals and more. Explore it for yourself. 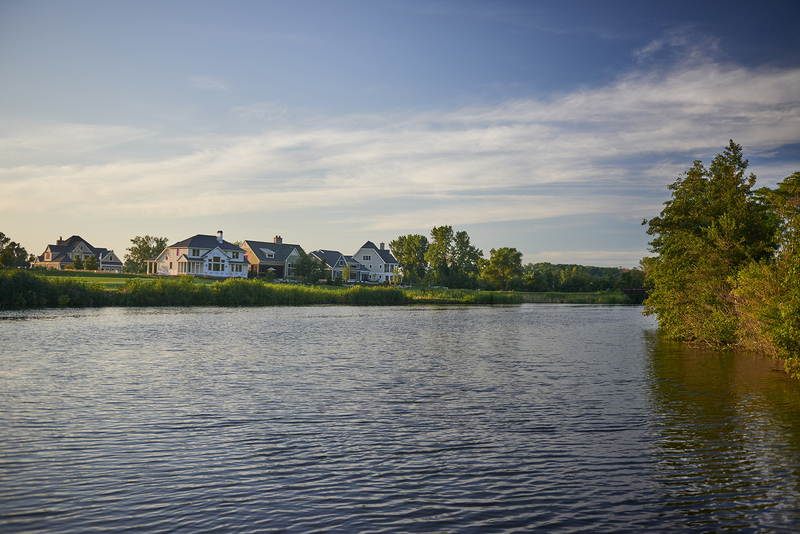 Discover the same value that may have first caught Nicolet’s attention: a magnificent lakeshore that is home to a beautiful way of working, playing, and living––that is rare and virtually priceless.